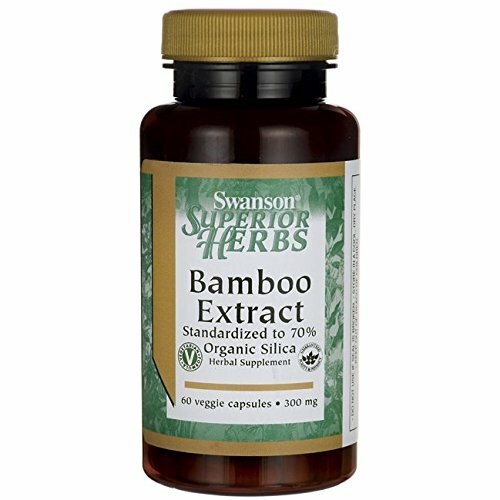 Swanson Bamboo Extract for Hair, Skin, and Nail Health | Relaxed. Transitioning. Natural. Beautiful. 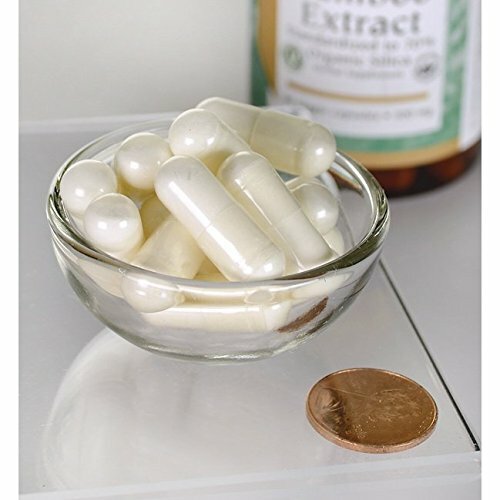 Pingback: Swanson Bamboo Extract: 2-month Update | Relaxed. Transitioning. Natural. Beautiful.